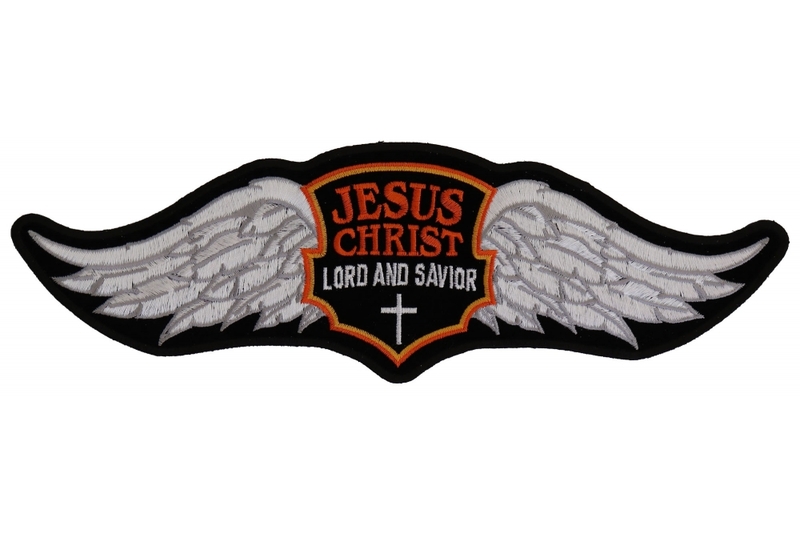 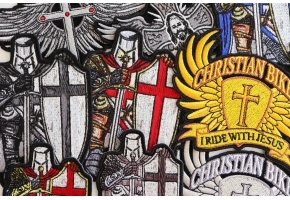 If you believe in ‘Jesus Christ Lord And Savior’ and are proud to tell the world then this patch will be ideal for you. 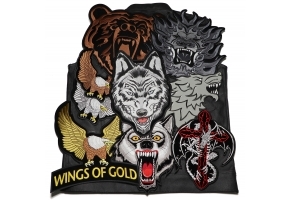 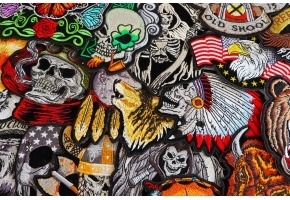 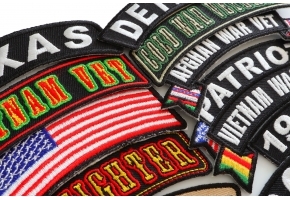 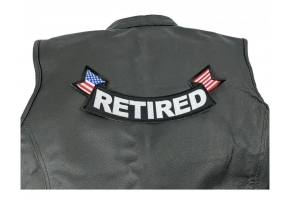 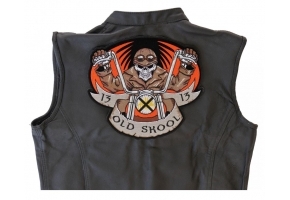 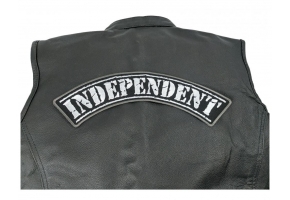 You can apply this patch to the back of your jacket or vest and it will look superb. 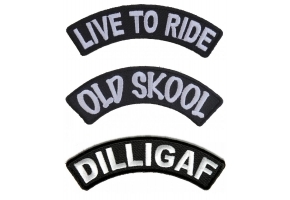 For the ideal placement this should be applied to the bottom of your jacket or vest at the back. 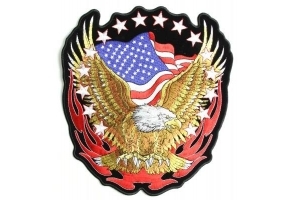 This 12 x 3.75 inch patch features a winged banner with the above wording proudly displayed on it. 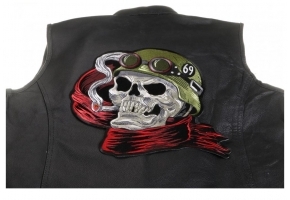 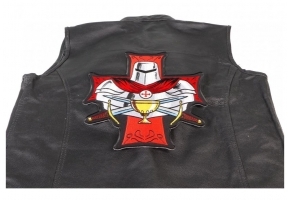 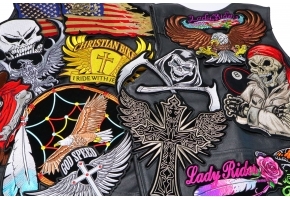 It has been immaculately embroidered and can be either sewn or ironed on to your clothing. 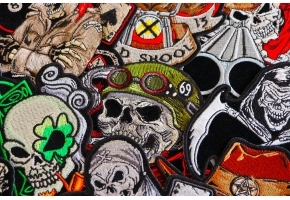 However remember that ironing of patches should only be done to non leather clothing.